While San Antonio’s much-honored Hotel Emma remains the darling among Texas hotels, three Dallas-area luxury hotels check in near the top, too. 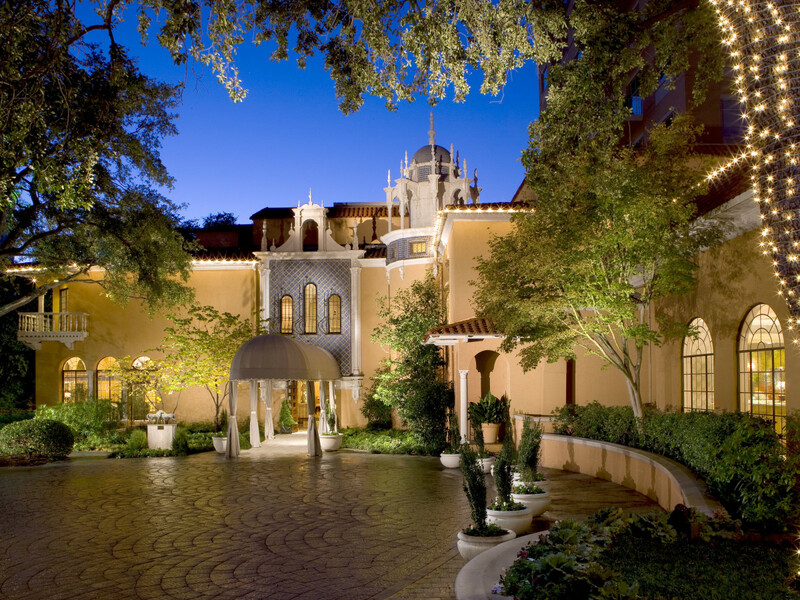 A new ranking of Texas' top 15 hotels by U.S. News & World Report puts the Rosewood Mansion on Turtle Creek at No. 3, Four Seasons Resort and Club Dallas at Las Colinas at No. 4, and the Ritz-Carlton, Dallas at No. 6. At the Las Colinas property, the authors laud the 18-hole golf course, spa, and more amenities, remarking, "there's no shortage of things to do at this resort, from practicing your tennis swing to lounging by one of the four pools." And they describe the Ritz-Carlton's rooms as top notch: "Spacious and elegant, these high-end digs come equipped with 400-thread-count linens and iPod docking stations, not to mention HD televisions, and fully stocked minibars." U.S. News & World Report ranks the best hotels in Texas based on its analysis of industry awards, hotel star ratings, and user ratings. In lauding the boutique hotel’s cool factor, the publication gives a nod to Hotel Emma’s transformation from the former Pearl brewery to a high-end destination. The authors highlight the presence at Hotel Emma of many of the brewery’s original architectural features. Guest rooms at Hotel Emma are “exceptionally styled and comfortable,” thanks to amenities like 48-inch flat-screen TVs, beds with Frette linens, and luxury bathrobes. 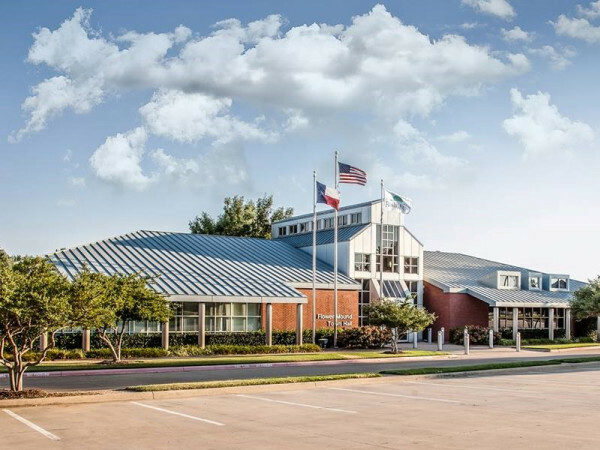 They also spotlight the veritable buffet of food options served up by Hotel Emma, as well as its rooftop pool, fitness center, library, and gift shop, stellar customer service, and its prime location just north of downtown San Antonio. 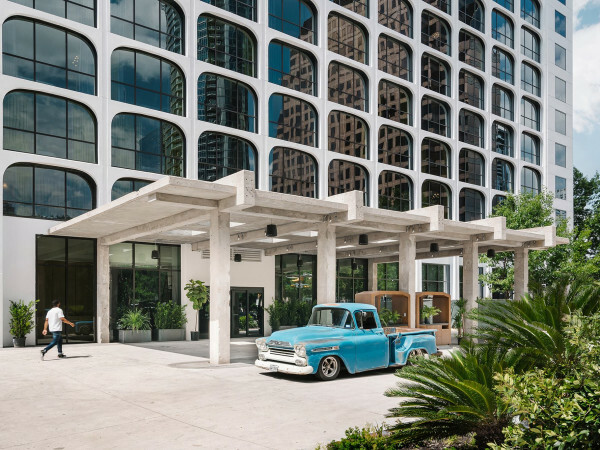 In all, four hotels in San Antonio appear on the magazine’s list of the 15 best hotels in Texas, including the Emma, The St. Anthony, Mokara Hotel & Spa, San Antonio, and the JW Marriott San Antonio Hill Country Resort & Spa. Houston, meanwhile, has five properties in the top 15; its highest-ranked hotel is Hotel Granduca (No. 2). 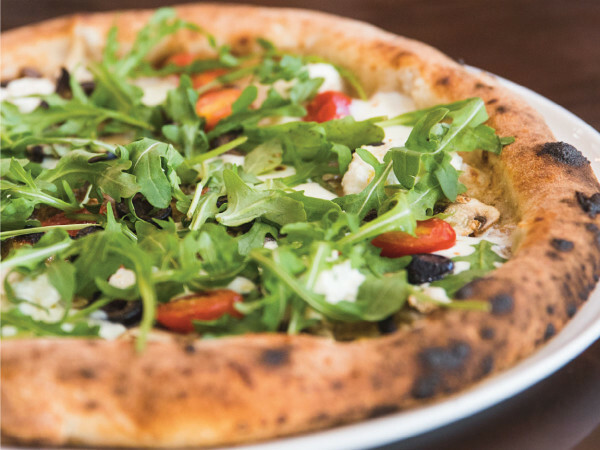 “From the gourmet cuisine at Ristorante Cavour to afternoon tea, this property knows how to help guests slow down and unwind,” U.S. News & World Report raves about Hotel Granduca.